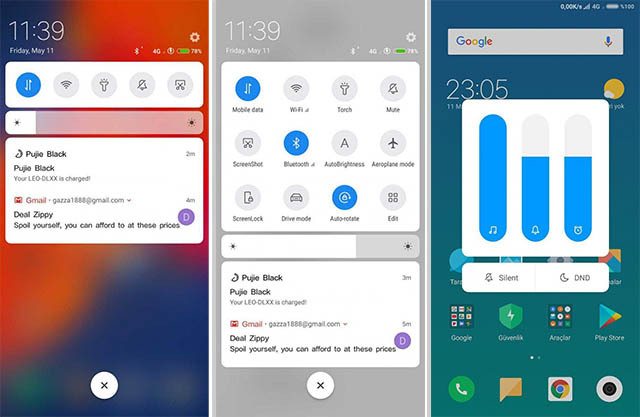 Late last week, a leaked MIUI 9 ROM for the Xiaomi Mi Mix 2 revealed that the company was introducing a bunch of Android P-style changes to its skinned version of Android. The ROM, which was built on top of Android Oreo, included changes to the lock screen, notifications, recent apps, quick settings, volume panel, etc. in line with the Android P UI changes which were showcased at Google’s I/O developer conference. These changes were spotted by XDA before the ROM was taken down by the company. Now, according to a recent report from XDA, another unreleased MIUI 9 ROM for the Mi Mix 2 indicates that the company will also add Android P-like full screen gestures into the mix. The report showcases a video shared by @XiaomiUI on Telegram, which highlights the full screen gestures that might be coming to MIUI 9 in the near future. The unreleased ROM includes the swiping from the left of right gesture, which switches between recent apps, and includes a nifty animation which indicates that the gesture is being used. Additionally, the report suggests that since the unreleased MIUI beta (v8.5.11) for the Mi Mix 2 is so radically different from the same MIUI 9 beta for the Redmi Note 5 Pro and Mi Mix 2S, it’s quite possible that the ROM might be a very early build for MIUI 10. 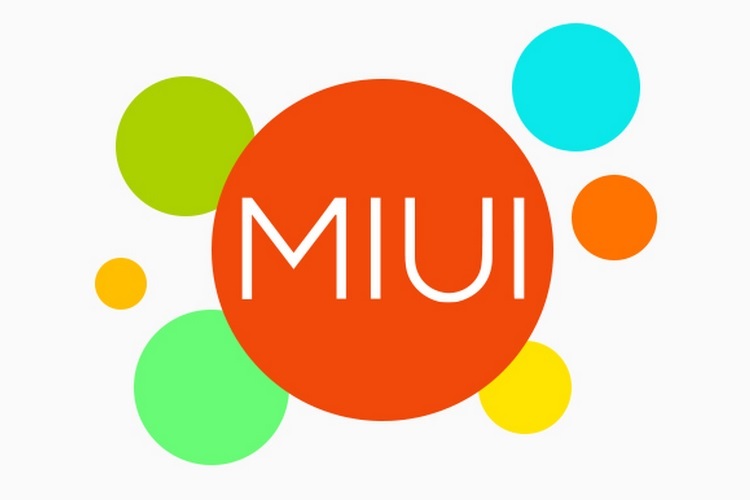 Based on the screenshots released last week and the video featured above, it’s believed that the next version of MIUI will feature a drastically different UI which is a combination of Android P and iOS design. However, as of now, we can’t be sure if this actually is an early build of MIUI 10 and not just an incremental update for MIUI 9.